Macro Advisors, Inc. is an independent full-service financial and investment planning firm serving clients in York, Pennsylvania and the surrounding communities. Since 2002, we have become the premier resource for both business and individual investors in all areas of financial counseling. Our mission is to educate, counsel, and guide our clients toward their maximum wealth. We accomplish this by personally assisting our clients and by helping them to make sound money decisions while focusing on the big or “Macro” picture. At Macro Advisors, Inc., we know it is not one specific product or service, but consistent execution of the proper financial strategies that will make the difference in your portfolio and provide financial security. How do you know which services and products are right for you? At Macro Advisors, Inc. we eliminate the guesswork by helping you to craft financial strategies that suit your unique and individual needs. We welcome you to visit us and explore the concepts and ideas employed in today’s financial marketplace. 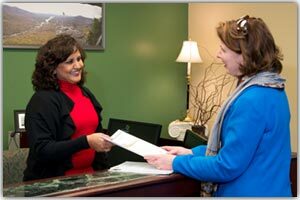 Our experienced staff offers personal service and commitment to our clients that is second to none. We focus on building long-term relationships by formulating creative financial planning solutions and by offering innovative ideas that will help you reach your financial goals. Macro Advisors, Inc. is an independent Registered Investment Advisor. RIAs are on your side, ready to offer the advice and guidance you need. Because we are independent, we have greater freedom to serve you better with advice tailored to your specific goals based on what’s best for you… there’s no other agenda. An informational portal customized specifically for you to stay connected to your financial picture. To learn more, watch the video at left. Then click the button below to log in with your username and password. 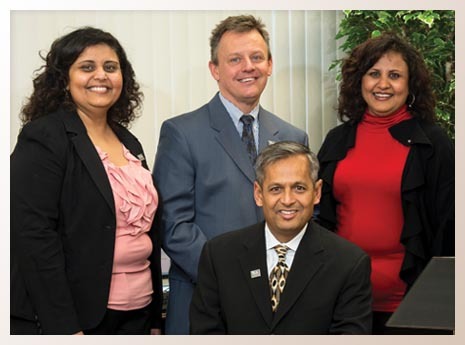 Learn more about what Macro Advisors, Inc. can do for you by scheduling an appointment. Macro Advisors, Inc. is a state registered investment advisory firm. Macro Advisors may only transact business or render personalized investment advice in those states and international jurisdictions where we are registered/filed notice or otherwise excluded Or exempted from registration requirements. The purpose of this web site is for information distribution on products and services. Any communications with prospective clients residing in states or international jurisdictions where Macro Advisors, Inc. and its advisory affiliates or registered representatives are not registered or licensed shall be limited so as not to trigger registration or licensing requirements. 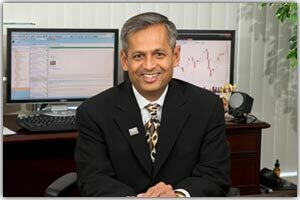 Macro Advisors, Inc. is an Independent Advisor. Please read our full disclaimer page here. Copyright © 2018 Macro Advisors, Inc. All rights reserved.